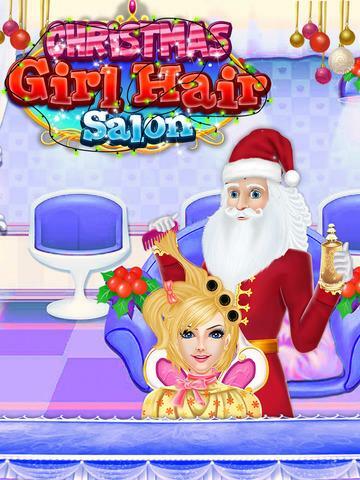 December 25 is getting closer & closer! 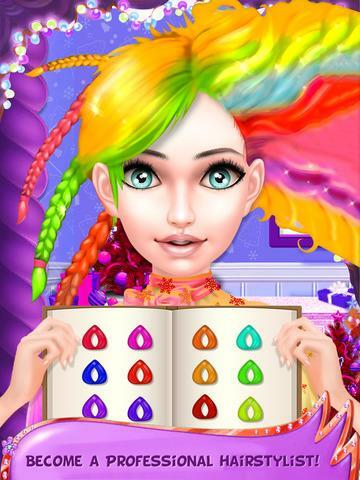 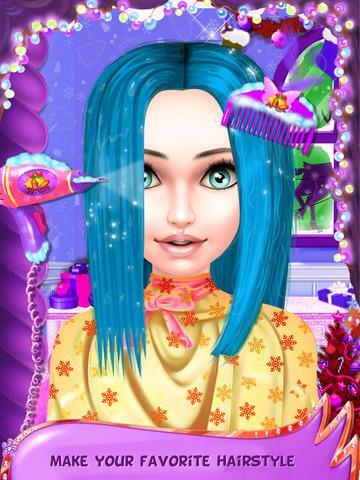 Gameiva's new game Christmas Girl Hair Salon finally comes out & it will give ideas to girls about different hair styles & helps you to looks stunning in Christmas party. At the beginning of game wash hair properly with shampoo & rinse it with water. 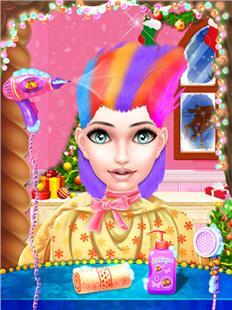 Cut the hair; choose your own style curls or straight. Choose hair color & accessories. 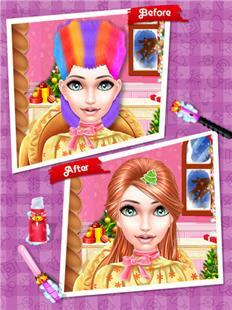 Also choose designer face mask & caps to give more stylist look. => Different hair style tools like Seasor, straightener, curler & more.